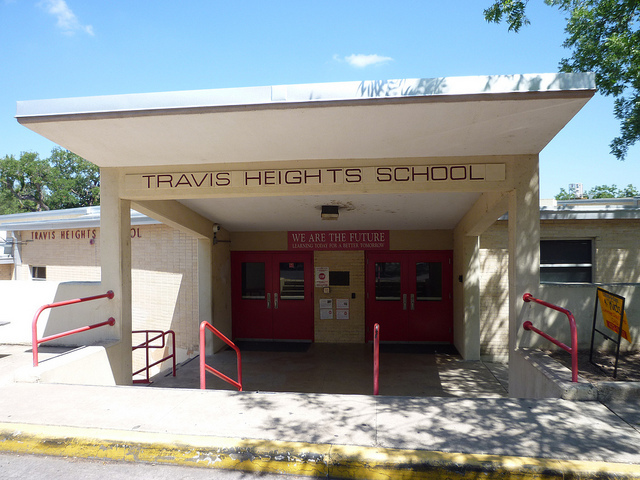 Welcome to Ms. Friedman’s Website at Travis Heights Elementary School. Dear Ms. Friedman–I want to know how my old class is doing. I always think of you, and I miss you. I am a cheer leader and I am in a awesome class at my new school. I hope you don’t forget about me, because I would not forget about all my BFF’S AND Wonderful TEACHERS!!!!!! Dear Ms. Friedman, Thank you so much for teaching our lovely lad Sam this year. We are very proud that he was accepted to the Kealling Middle School Magnet Programme. We look forward to Rory starting at Travis Heights this August.